Powerful winds forced a British Airways flight to be diverted on Monday over the British territory of Gibraltar. 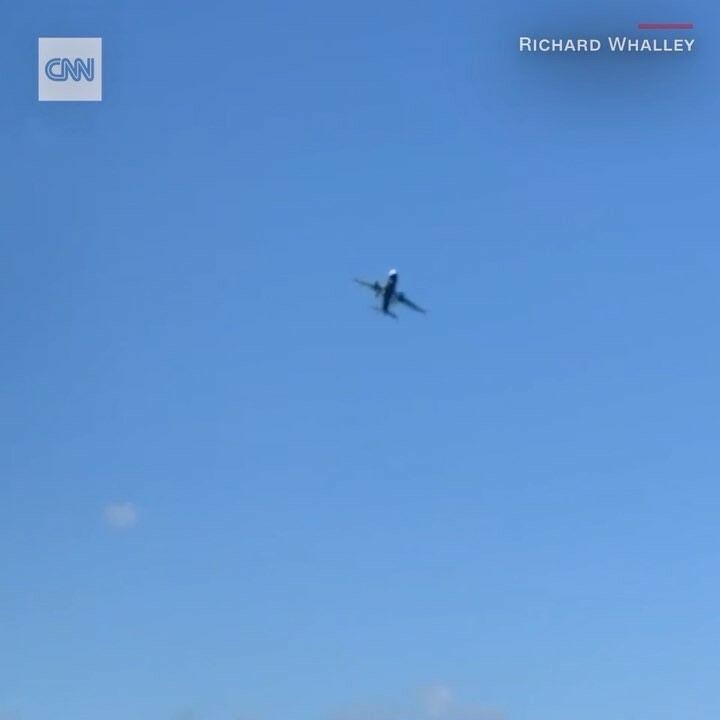 The plane can be seen see-sawing in the wind in this video captured by a port worker. The flight landed safely in the Spanish city of Malaga, and British Airways said it was arranging ground transportation for passengers to get to Gibraltar, the flight’s intended destination.